Saturday 28 October at 5 pm inside Sala del Giudizio at the City’s Museum in Rimini, at the end of the exhibition Oltre i luoghi, tra descrizione e narratività (Beyond places. Between description and narrative), with the presence of Massimo Pulini (the Art Councillor), Giampaolo Proni (Semiologist), Sergio Giusti (Researcher and teacher of photographic language), Giorgio Conti (Archives of sustainability, Ca’ Foscari University – Venice), Roberto Maggiori (Quinlan Editions) it will be presented the book Oltre i luoghi, tra descrizione e narratività, edited by Quinlan, conceived by Silverbook in collaboration with Rimini City Council. 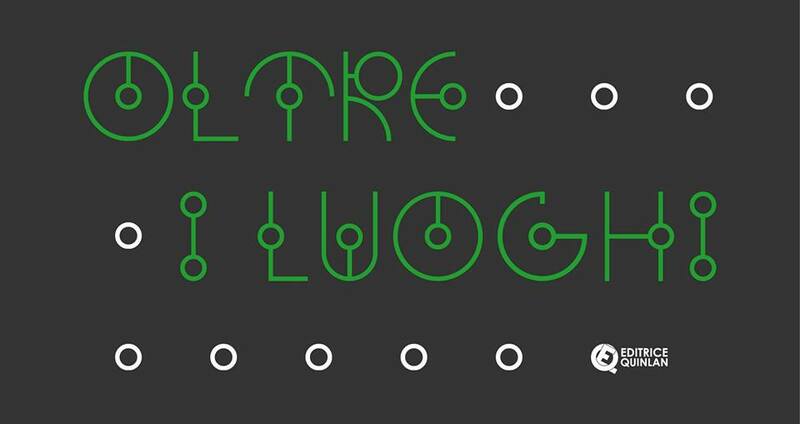 Oltre i luoghi is an exhibition in which the authors of Altri Luoghi are presented alongside with other photographers belonging to a newest generation engaged in a sort of renewal of photography. The presentation of the catalogue becomes the opportunity of a roundtable that will try to discuss on the actual situation of Italian photography, searching new ways and perspectives. Michele Buda is one of the participating artists to the project. His and other 13 artists’ projects are part of the book. The publication in this sense, could be considered as a kind of concept book that does not want to be just a support for the exhibition but capable of its own life. The introduction, curated by the semiologist Giampaolo Proni and the photography historian Roberta Valtorta and obviously the work of photographers, are intend to get back the debate about the supposed vocation of photography of being an instrument of inquiry on the existing, seemingly monolithic, compact and peremptory, or means for the iconic production for the construction/deconstruction of the narrative lines on a reality always to be re-identified, multiform and indefinable, in which the interconnection between the subject and object (Place / from nowhere?) is constantly reformulated.